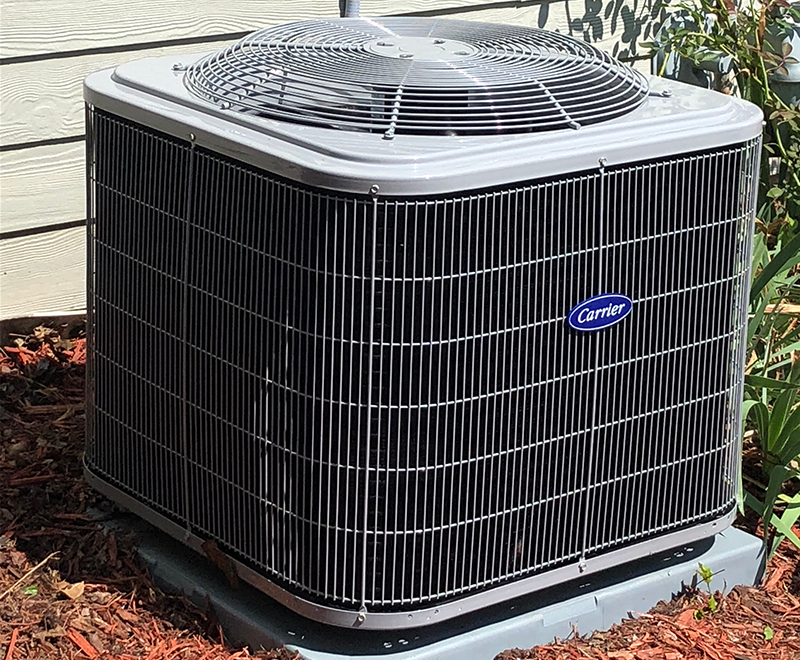 With more than 20 years in the HVAC Trade, owner Wes Hyder envisioned a company that would offer honest service and fair pricing combined with precise yet efficiently done workmanship. 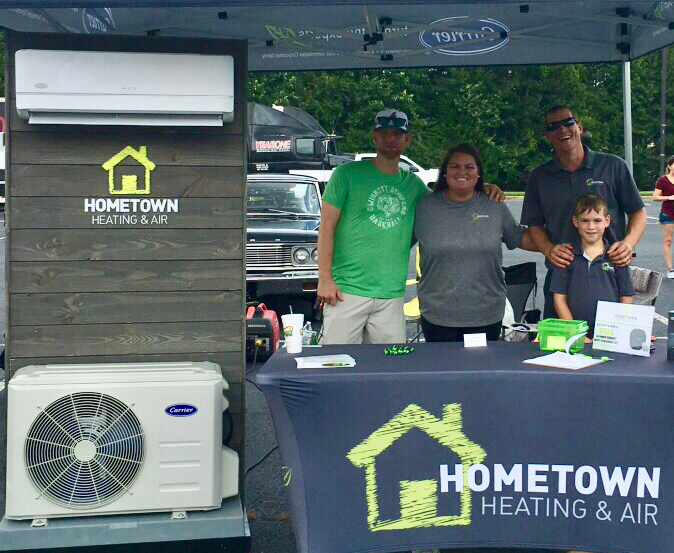 Hometown Heating & Air is here to serve you. You can rest in the diagnosis you receive from our skilled technicians. 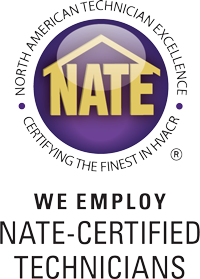 Each team member is factory trained, NATE certified and continually educated on innovations as they hit the market; this allows them to correctly and confidently repair all makes and models of both heating and air conditioning systems. It is our goal to keep our customers systems running efficiently all year long, year after year. Hometown’s worry free maintenance plan will make sure your system doesn’t break down, nor will it break the bank. Contact us for your tune-up today. 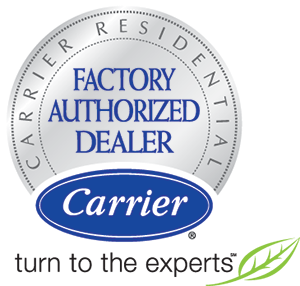 REPLACEMENT OPTIONS FOR EVERY HVAC NEED. Hometown has all your AC & heating needs covered. Just as provided with our AC consultations, we supply custom designed plans to meet your budget. If your system is not fulfilling your needs, we will identify where the deficiencies are and propose the best plan of action. Our mission is to furnish affordable, yet high quality, products as well as highly skilled workmanship. 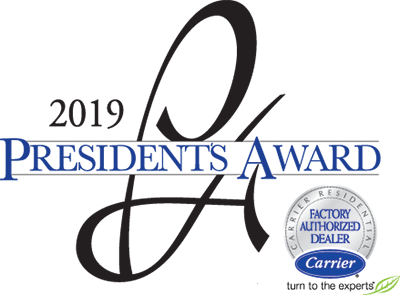 Owner Wes Hyder has received many accolades over his career and is well respected in the industry for his infinite knowledge of all things HVAC. Wes has taken his knowledge and experience and combined it with an approach that makes his customers feel like they are working with a friend or a neighbor they can trust; like someone, you know from your hometown. 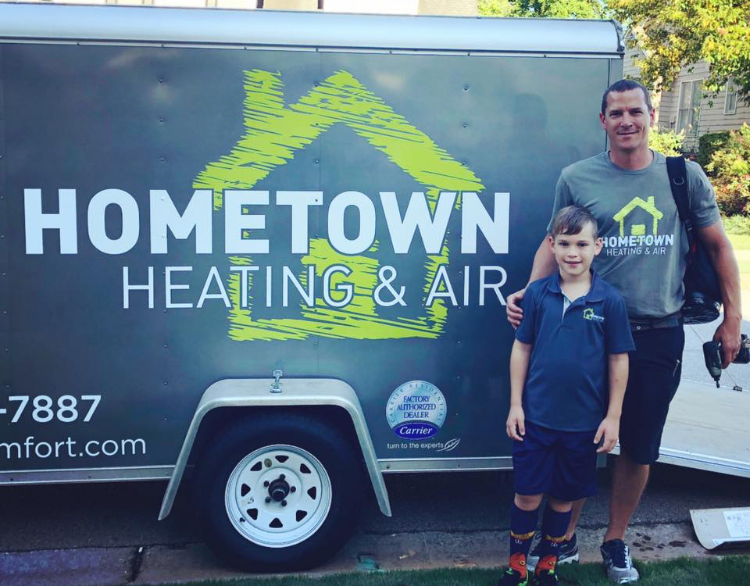 With all of these principles considered, Hometown Heating & Air was born. Contact us today to see the difference Hometown offers!